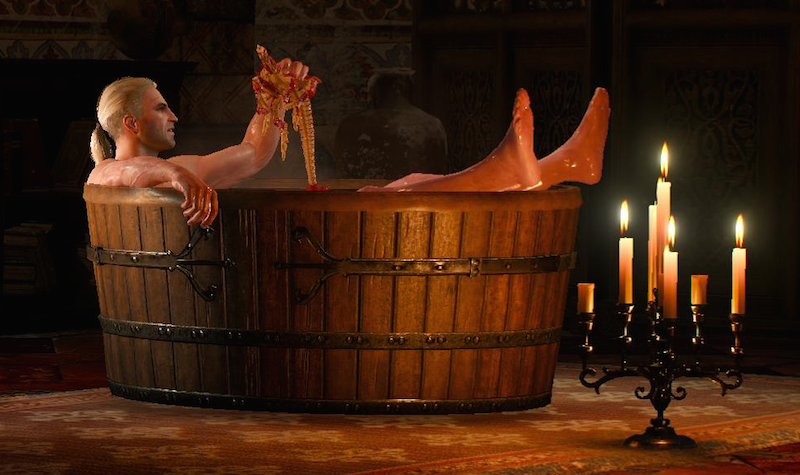 The Witcher 3’s final piece of free DLC, which adds a more challenging New Game+ mode, is out. The first challenge: actually starting a New Game+. It’s not actually very complicated, but if you don’t fully read the dialogue box that pops up notifying you about the new mode, it’s possible to wind up a little flummoxed. Here’s what you do, once you’ve made sure you have the DLC installed. Enjoy fighting tougher enemies and probably making most of the same decisions all over again! I’ll post some more in-depth impressions of New Game+ soon.